Excellent armchair, remarkable design, quality materials. 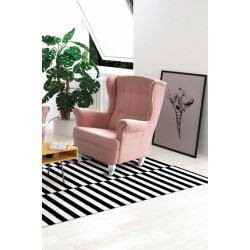 Windsor 88 cm wide armchair is a combination of modern design and comfort, thus, is ideally suitable for any living room. 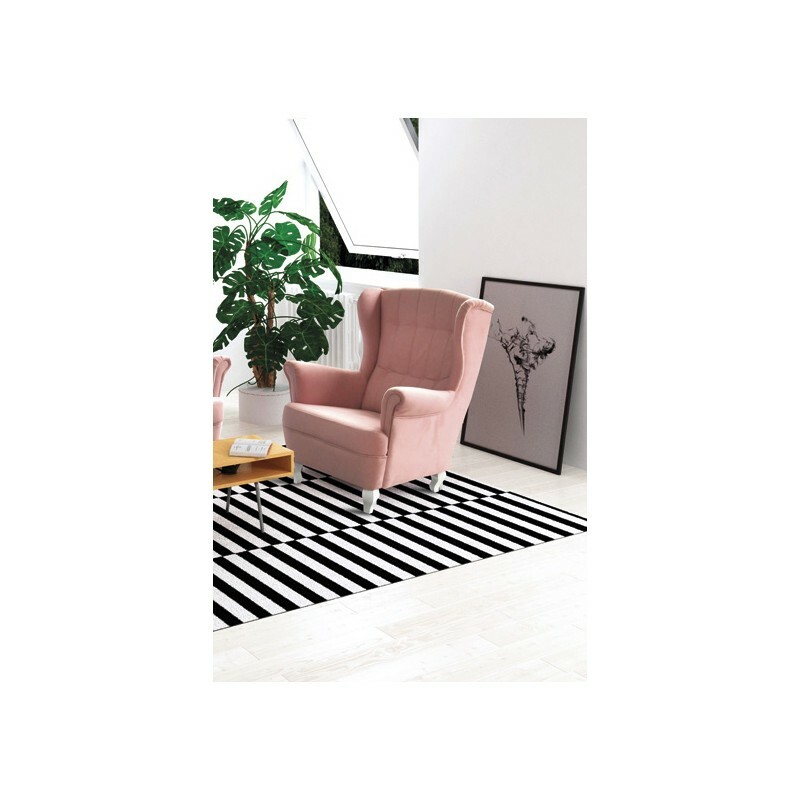 The Windsor armchair is designed with a stylish interior in mind. 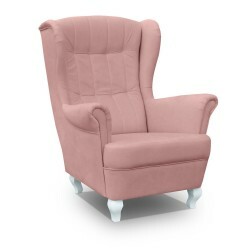 Its tall, colonial-style winged backrests are ergonomically contoured. The colour variants emphasize the unique design of the Windsor armchair. The furniture was made of high-quality materials.